Hello everyone. I've been working on a game, called Golden Harvest, a huge work in progress. It's a roguelike/survival game where you need to survive on a desolate procedurally generated island. Hereby I want to share all of the graphical assets like tiles, objects, and characters. It's not much, but maybe someone can find a use in it. The graphics are 10 * 10. I used them so that I colored the graphics by code to make them more interesting. 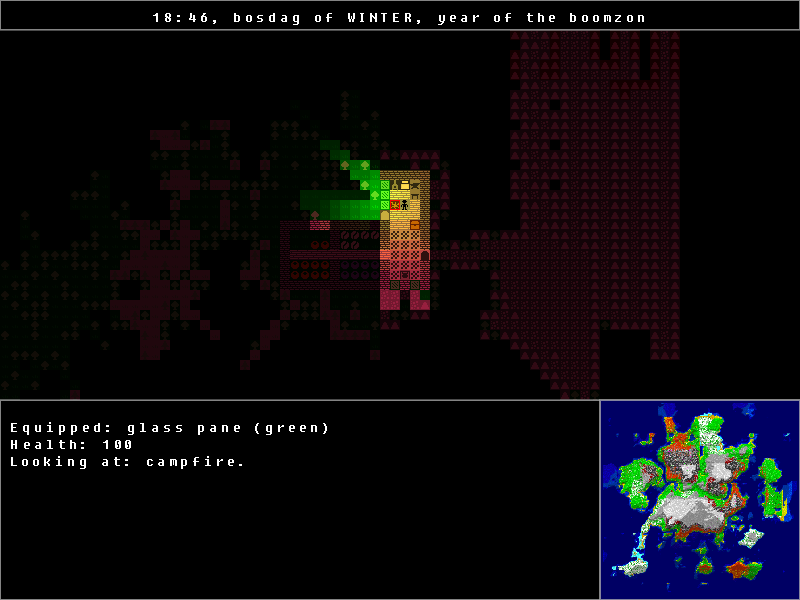 Good to see a new rogue-like survival game with eye candy as I am too spoiled to use the pure ASCII based ones. Is there a place where I can download the game? It looks awesome! @TangZero Thanks for the link. Wow, what an impressive game! I can't even begin to scratch the surface.